Nothing takes greater precedence than protecting your family. And yet, far too many homeowners go without a reliable security system. Safeway Lock and Key is proud to be more than just a locksmith. Our team of professionals can also offer a variety of home security systems that can keep you protected. In this blog post, we will discuss the benefits of having a functional security system. Home security systems protect valuables – If you’ve ever lost electronics, jewelry, or other high-value items due to a home invasion, you know how traumatic it can be. Keep in mind that a reliable home security system can scare off potential burglars and can notify the local authorities should someone attempt to break in. Alarm systems deter crime – In an article from SafeWise, the writer cites a study that found that as the number of security systems increased in a neighborhood, the number of robberies decreased in the area. That includes those who didn’t have their own security system. It’s not much of a surprise considering that burglars want to be in and out of homes as quickly as possible. Security systems can lower homeowners’ insurance – While you may be paying a monthly fee for your security system, the fact that you have one can lower your homeowners’ insurance by up to 20 percent. It’s yet another reason that home alarm systems are a worthwhile investment. 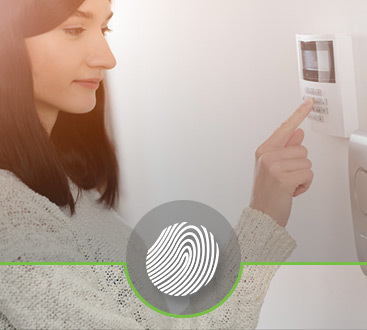 Home alarm systems promote security in any room of the house – With CCTV Home Security from Safeway Lock and Key, you can take advantage of our innovative cameras. Our team can install and service security cameras of all types. Security systems allow for peace of mind – Whether you’re at work, on vacation, or at home, a high-quality security system can do wonders. The confidence of feeling safe will help you and your family to be more productive, happy, healthy, and focused. Plus, adding a home security system provides an extra layer of defense against potential intruders. We may specialize in lockout services, but we can also ensure that your home or commercial property is safe and secured. Each of our security options features 24/7 surveillance capabilities. Plus, you can feel at ease knowing that we only use the industry’s leading brands and manufacturers of alarm systems. 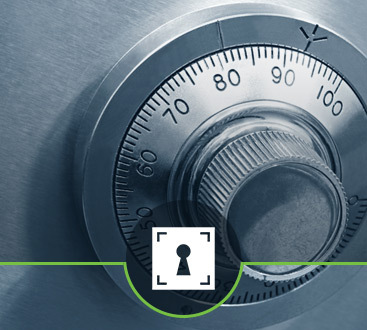 As with our lockout services, you can count on our team to be punctual and friendly while offering the most effective security solutions available. Even the best of us get locked out of our home or car from time to time. When it does happen, you need a dedicated locksmith who will get you out of your jam as efficiently as possible. That’s why we also offer emergency locksmith service whenever you need us. Since we can never plan for the times where we get locked out, it’s important to have an idea of who to look to for a rapid response. 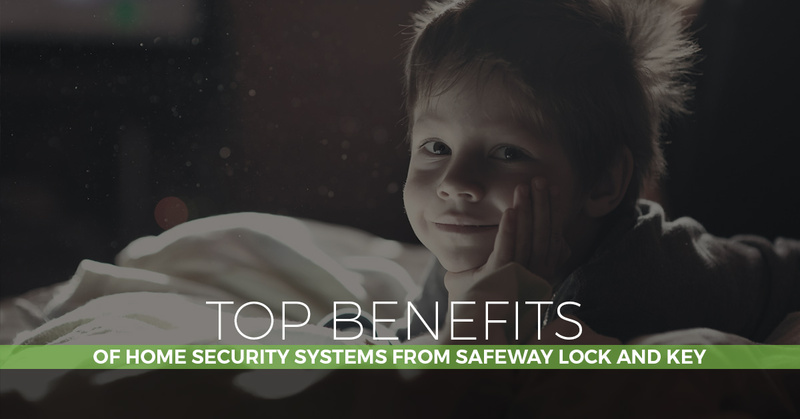 From general locksmith services to home security systems, see what Safeway Lock and Key can do for you. Contact us today.